A faith-based humanitarian NGO since 1985, Muslim Aid is one of the biggest charities in the UK. They work in over 70 countries on relief and development projects with a view to helping local people becoming self-sufficient. 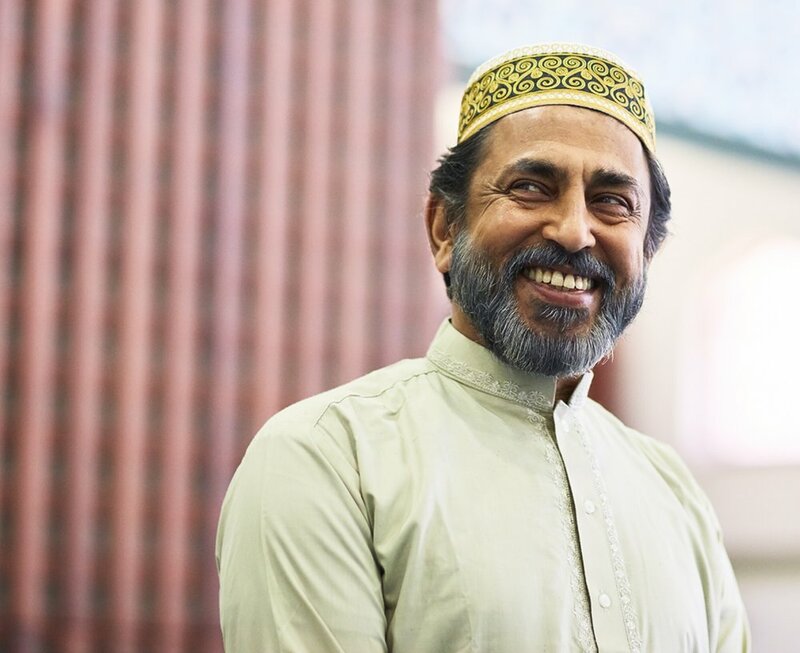 We at One Agency have helped Muslim Aid for several years on their flagship Ramadan campaigns. Our integrated campaigns have seen up to a 56% increase in donations year on year during the 30-day Ramadan period. Our ‘Warm Hearts’ campaign rebrand helped garner a 229% increase in donations over the winter period. 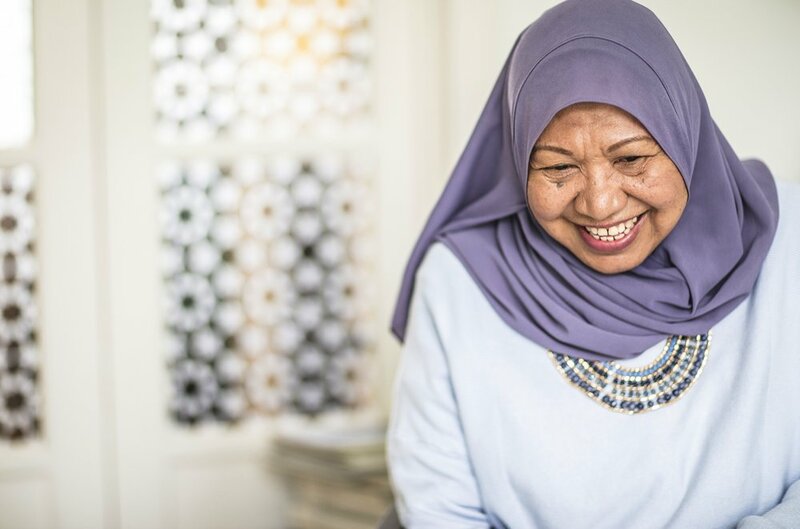 Our direction with Muslim Aid was to create a effective, current and non-clichéd approach while still strongly linking to Islamic tenets. For example, publications or ads to be featured in mosques could not feature faces, so a creative approach would be needed such as cropping images or enhancing the typography of designs whilst still retaining it as part of an integrated campaign. Our new campaign sought to change the usual Ramadan narrative of using beneficiaries in unfortunate and somewhat distressing circumstances. In the 30 days of exposure, attitudes change and develop. Feedback had shown donors were not responding to this approach in an already negative media environment. 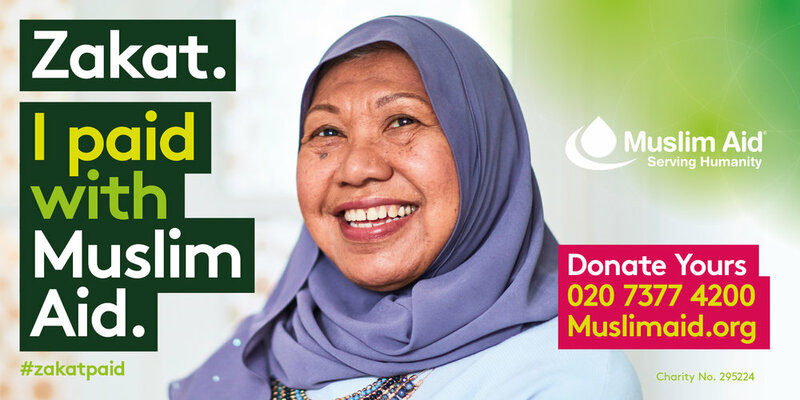 Muslim Aid's aim was to be the place where your Zakat (annual alms giving) was donated during the holy month. The strapline "Zakat. 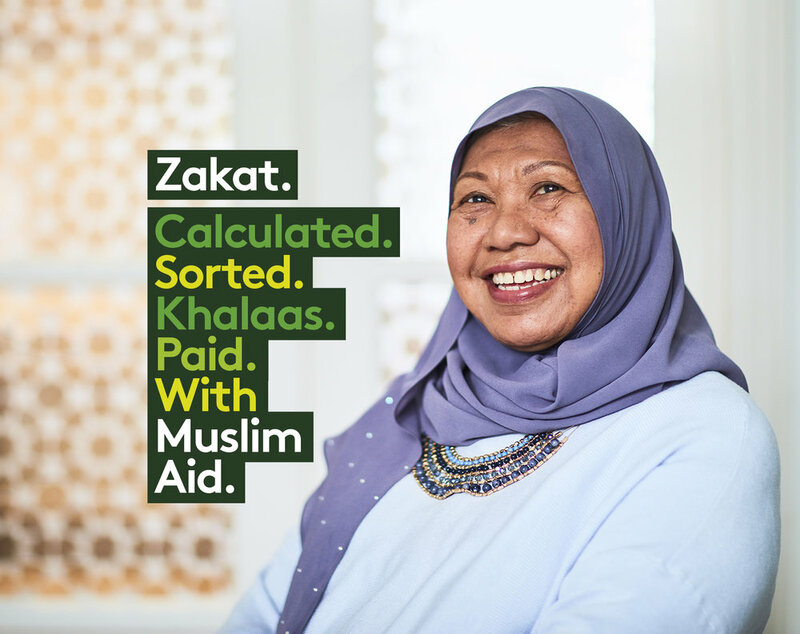 I paid with Muslim Aid" was developed to highlight that they were the go to organisation to calculate and distribute your Zakat. 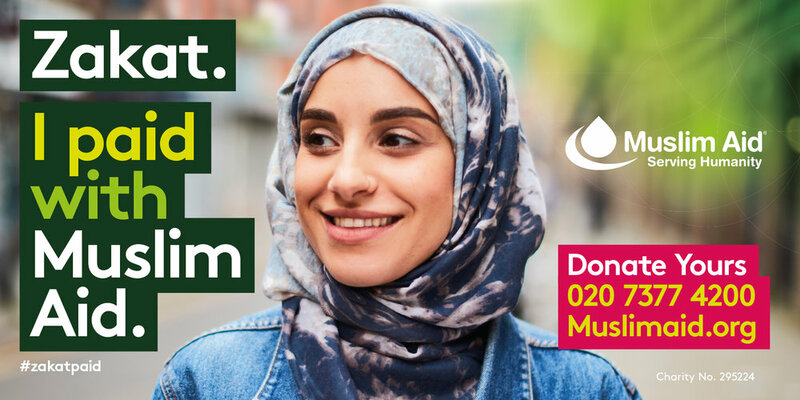 The creative uses Muslims from numerous backgrounds, professions, ages and ethnicities to illustrate the diversity and breadth of the Muslim community in the UK to both Muslims and non-Muslims alike. © 2019 All Rights Reserved One Agency Limited.